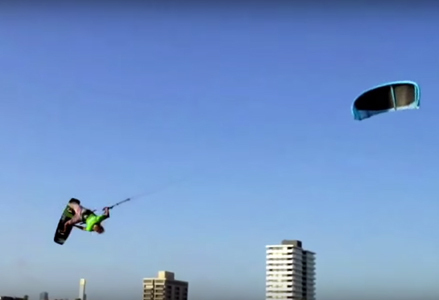 GoKite St. Kilda’s team rider Marten van Suylekom explains how to pull off a “Kiteloop Slim Chance”. Learn step by step how to land this sweet move! Caution – this trick is unhooked and unhinged!